By fixing the back axle laterally in place, it stops the body of the car being able to move from left to right over the axle. This removes all feeling of flex and looseness at the back end, allowing you to corner more efficiently without the ride becoming harsh or bumpy. As the rear axle is now unable to move from side to side, you also have the option to fit wider tyres without encountering tyre rub on the inner arches. 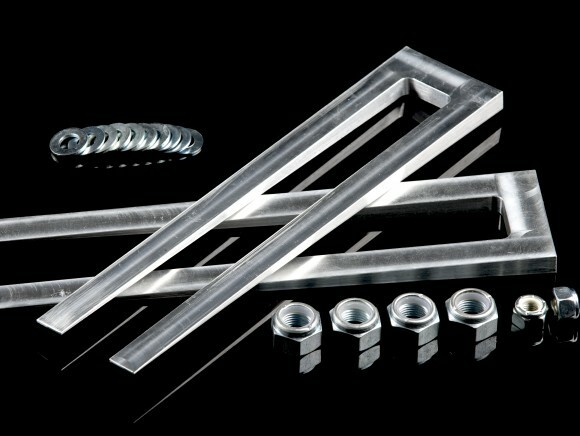 The Panhard Rod is a very simple installation requiring only a drill, spanner and socket set. 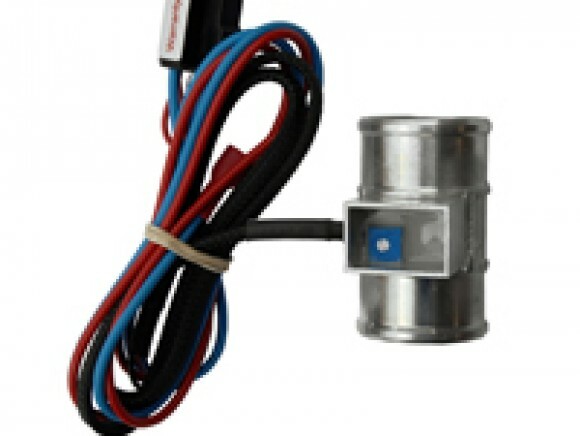 It will take you 3.5 hours to install and is easily fitted by a competent enthusiast. Is it suitable for my car? 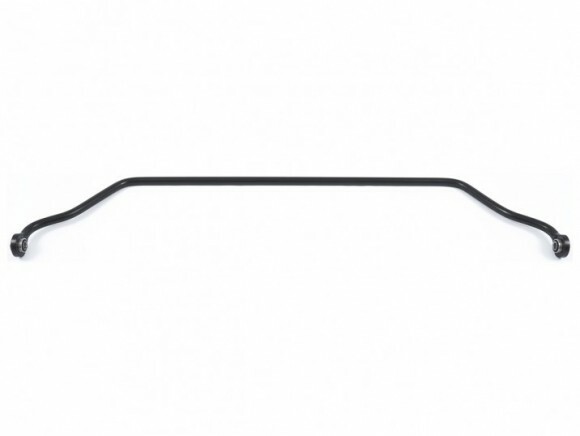 Our Panhard rod is suitable for use on the MGB, MGB GT, MGC and RV8; just specify which car you have when ordering. What will the Panhard rod do for my car? 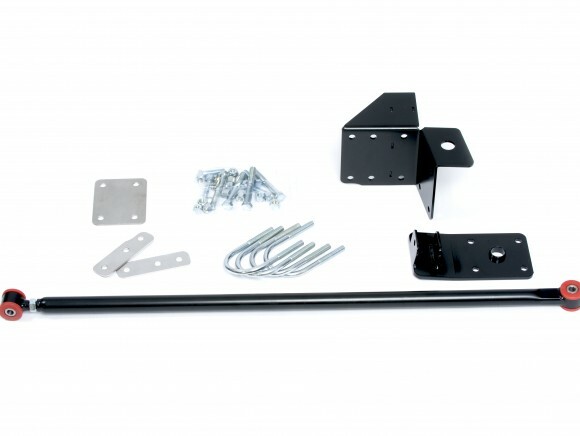 If you have leaf springs of whatever sort fitted to your car, you will have the problem of axle location. There are two inherent parts to this problem. One is that the nearside wheel gets close to and sometimes rubs on the wheel arch. The second is lateral axle float. This adversely affects the handling, potentially losing grip and causing the rear end to break away. The Panhard rod helps alleviate both of these undesirable effects by preventing lateral movement. The car feels more positively located and easier to control, especially through the twisty bits. Grip is also increased. Will it make my suspension harsh or noisy? No. 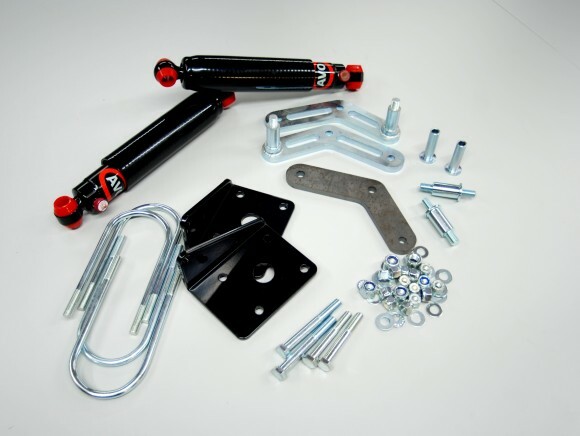 The kit has been engineered not to interfere with the suspension on your car and has high quality rubber bushes designed to locate the axle accurately, but not transmit additional noise.